Beaufort West Accommodation - Relax and revive in one of our luxury Olive Orchard Guest Rooms or our Mountain View self catering chalets. All our accommodation offers stunning views over looking our Olive Grove Guest Farm™s. This highly recommended 3 star karoo guest farm, provides fully air-conditioned accommodation. Access code available at reception. Vanities include African Kinetics Products. Relax and revive in one of our luxury Olive Orchard Guest Rooms or our Mountain View self catering chalets. All our accommodation offers stunning views over looking our Olive Grove Guest Farm™s. 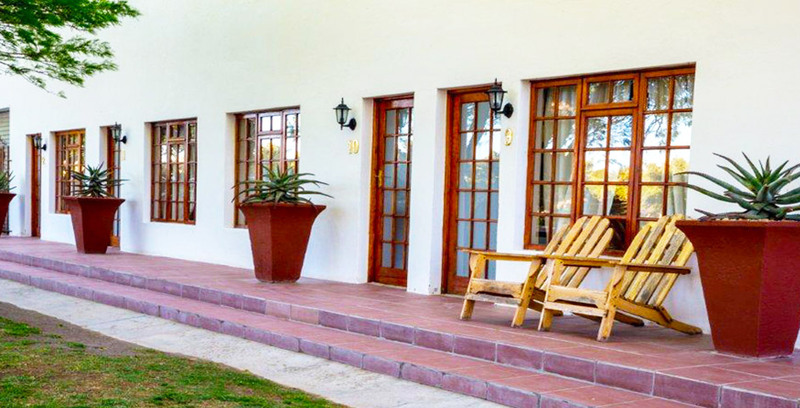 This highly recommended 3 star karoo guest farm, provides fully air-conditioned accommodation.